The Databox Partner Program was built to teach our partners how to optimize Databox and use the program to its fullest potential. Not only do we navigate through the different tools available, but we discuss new services that could be offered to clients and ways to improve results. 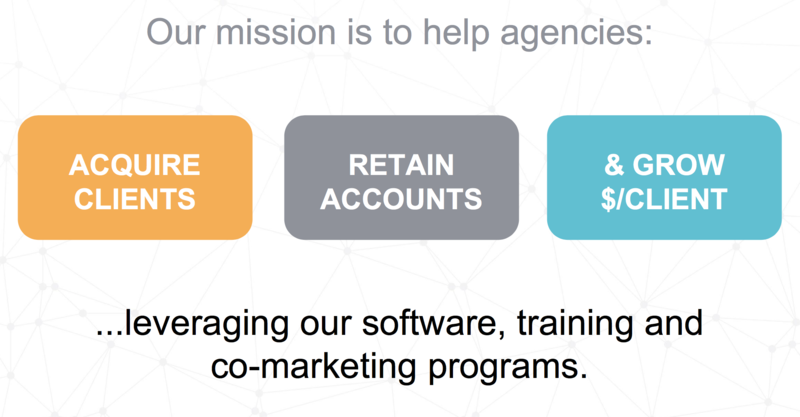 To learn more about the Databox Partner Program and create a Free Agency Account, follow this link. For more information, please contact our Support Team at [email protected].